Shropshire Council is running a consultation on its Library Services Strategy – closing date 06 October 2017. If you would like to comment, follow this link. 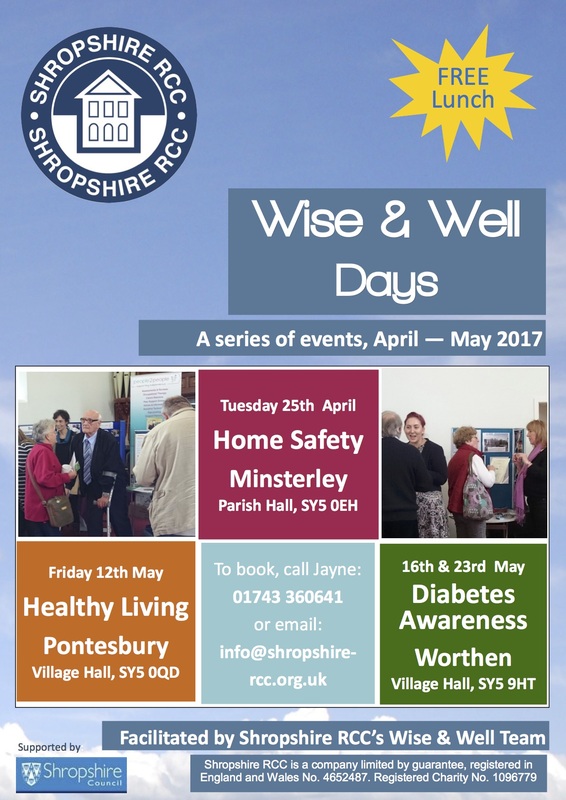 A series of events are taking place in the local area covering: Home Safety, Healthy Living and Diabetes. All the events are free and transport can be provided. 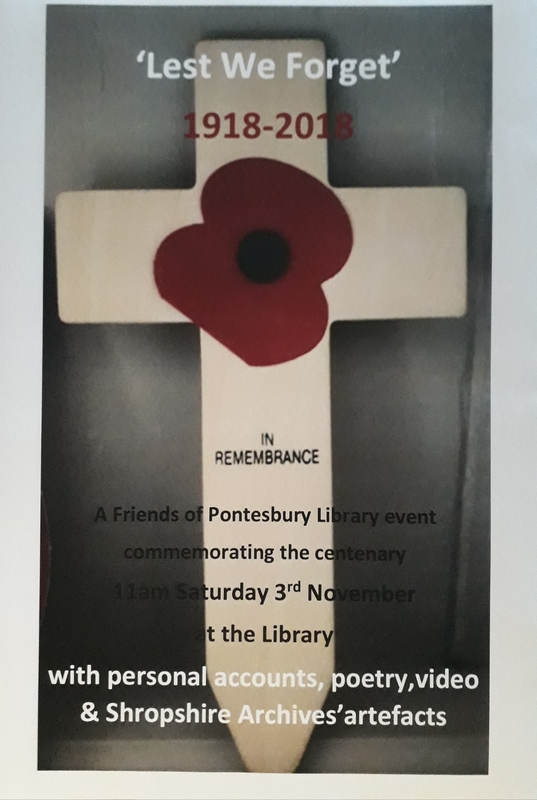 The event is being ran by the Shropshire Rural Community Council and all correspondence should be directed to them (see poster). The Friends have been doing further work on tidying up the garden and surroundings at the Library (see photograph – to follow), with enormous help from Nigel Pugh; the outside painting is now complete; and a new Library sign should appear soon.